Rugby football is a popular sport in much of the world. There’s an annual 6 Nations competition and every four years there’s the Rugby World Cup: la Coupe du monde de rugby (à XV). 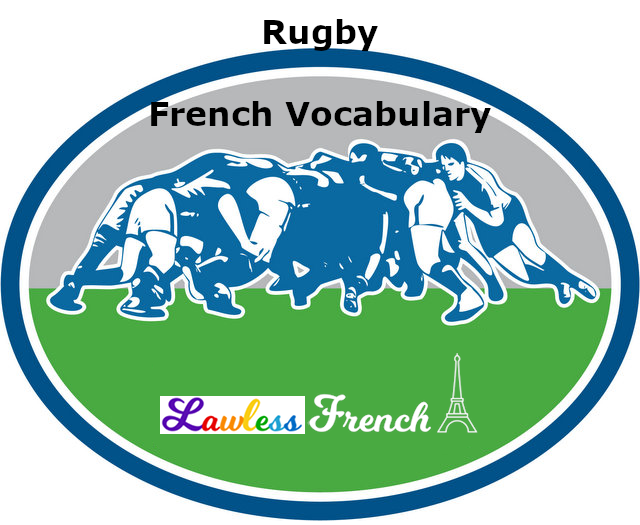 Here’s some French vocabulary to help you get the most out of any rugby matches you might watch or play. 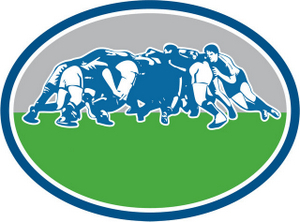 The world of rugby is referred to in the news as l’ovalie, after the shape of the ball.